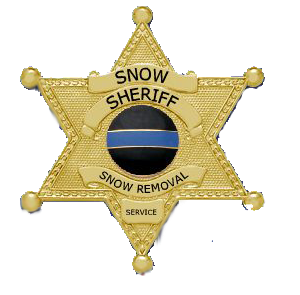 Snow Sheriff is a New Jersey snow removal services contractor focusing on snow plowing for homeowners. Christopher Construction LLC has been in the snow business for over 20 yrs. Hunterdon County residents have been in need of professional & reliable snow managament company. 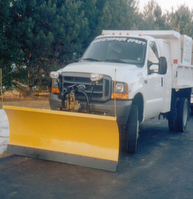 It's easy and affordable to get our automatic snow plowing services. No more knocks on the door with promises of clearing your driveway of snow from a guy you don't know and most likely not insured. Fill out the form below to get started and one of our associates will contact you witha quote. 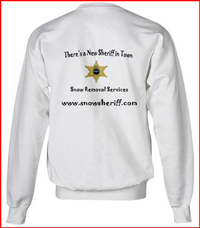 Don't wait for the next snow storm sign up today. We are a New Jersey licensed Contractor 13VH00969500 our service area is Hunterdon County.